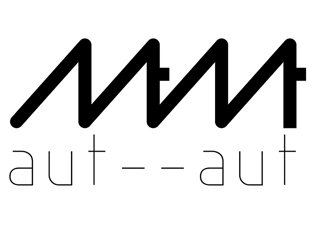 aut- -aut is a dynamic architectural practice wishing to combine several young professionals in an open non-hierarchical way. Context understanding is the fundamental precondition in our approach, definable as strategic and devoted to a cultural production which aims to propel social enhancement. We believe that the architectural project, besides being an investigative and critical device able to condense and metabolise cultural contradictions, is a tool capable of catalysing and propelling a certain discourse through the envisioning of new and even provocative spaces.